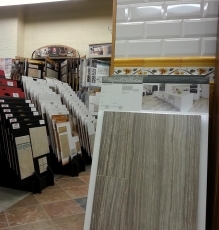 The Speedwell Design Center staff of designers, project managers and installers are available to assist you with your tile. 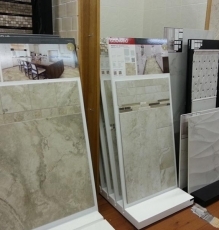 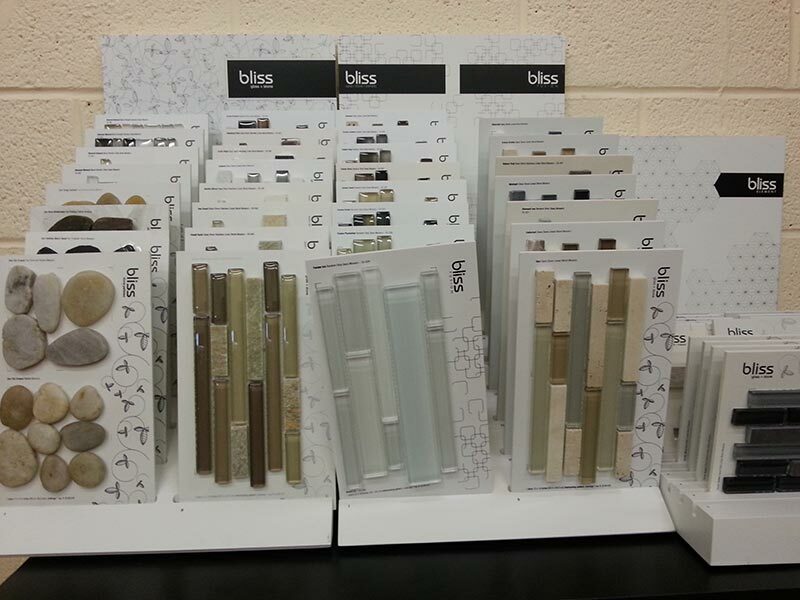 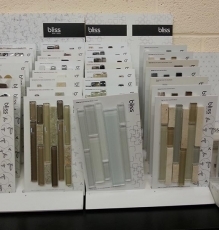 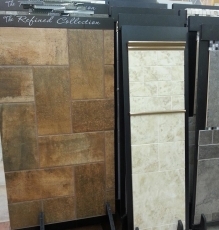 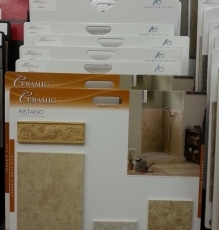 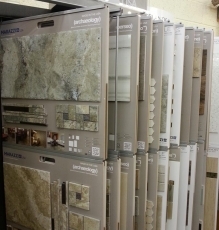 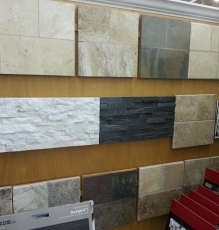 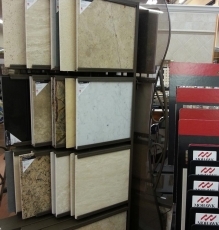 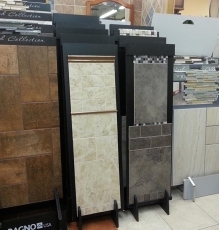 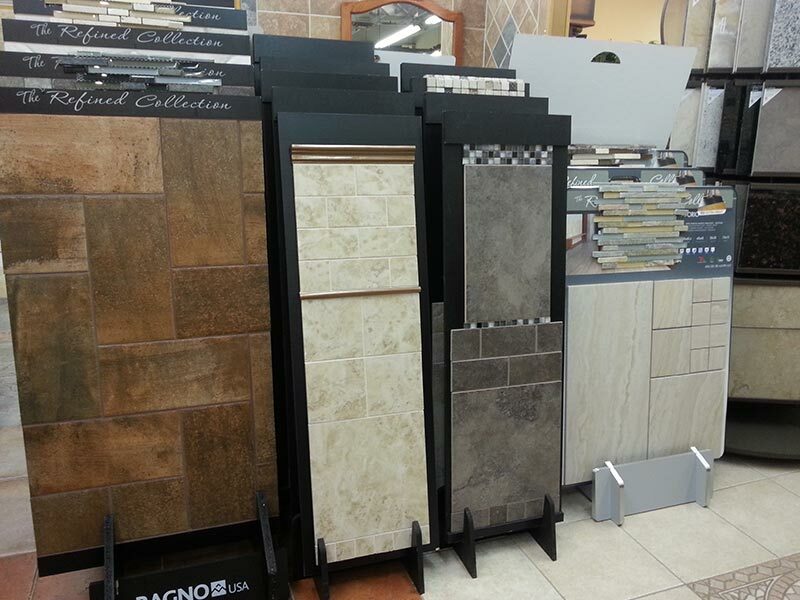 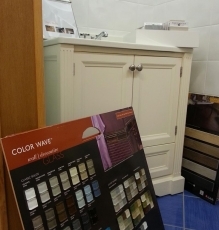 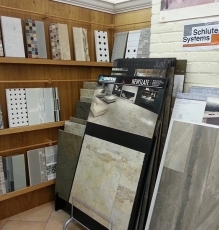 Our New Jersey showroom has a large assortment of tile flooring products which include natural stone, porcelain, ceramic, glass, metal and decorative listellos. 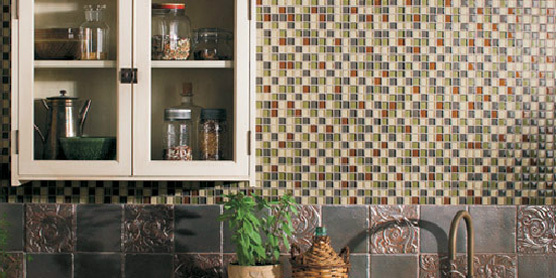 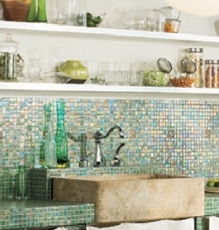 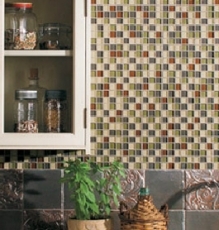 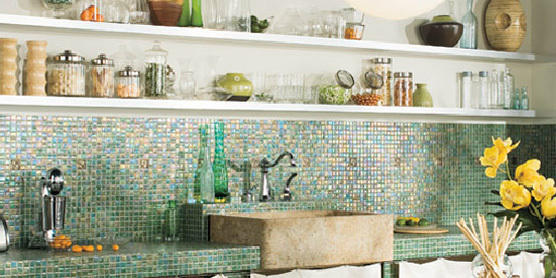 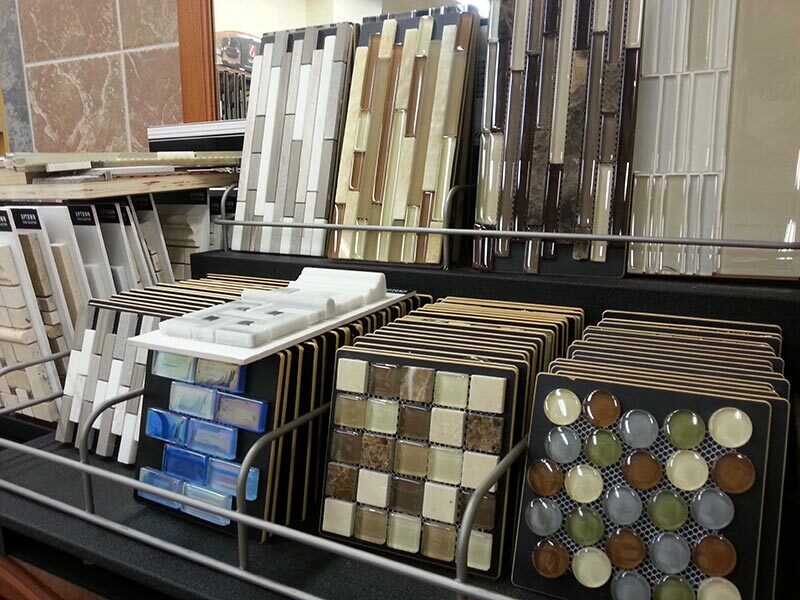 For decorating parts of your home, you may be interested in decorative tile. 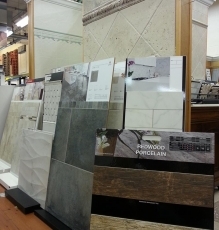 New Jersey Company Speedwell Design Center has exactly what you’re looking for, from kitchen floors and backsplashes to bathroom floors and walls or any other project you can imagine. 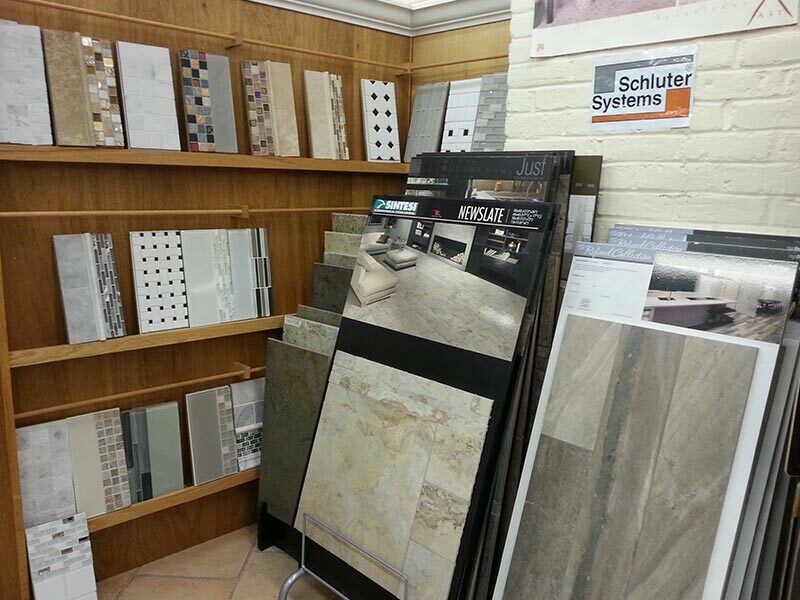 We use state-of-the-art Schluter® tile installation systems, featuring Ditra tile underlayment, the ultimate waterproofing and crack suppression membrane. 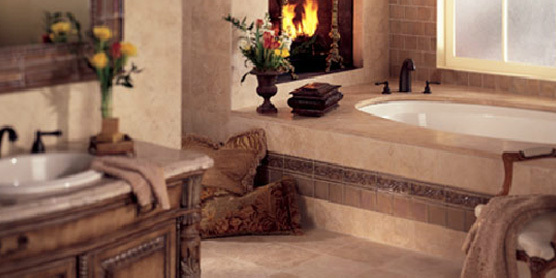 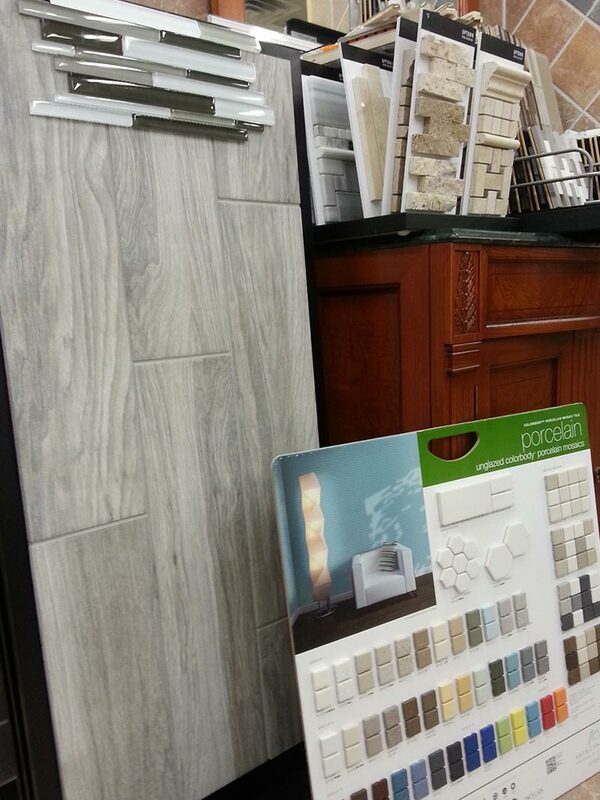 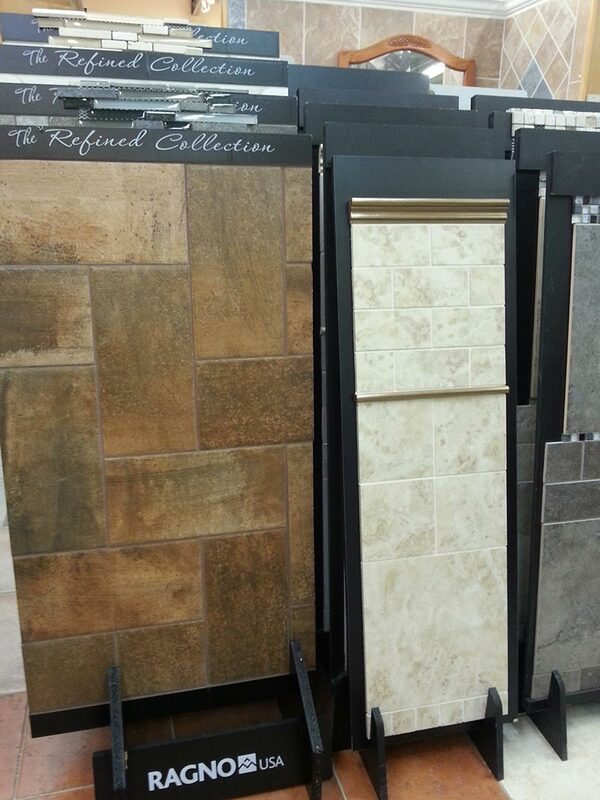 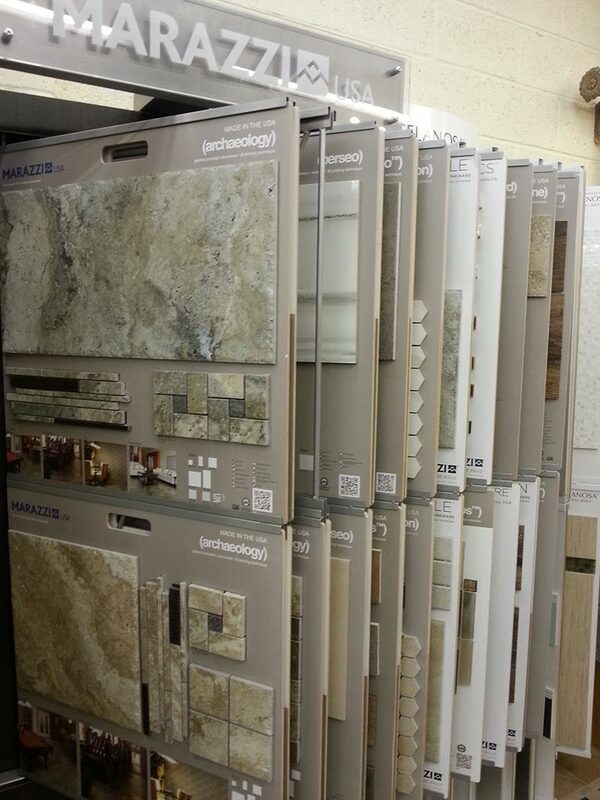 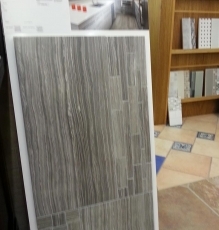 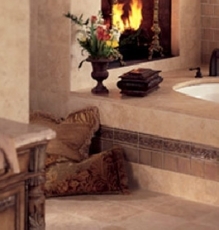 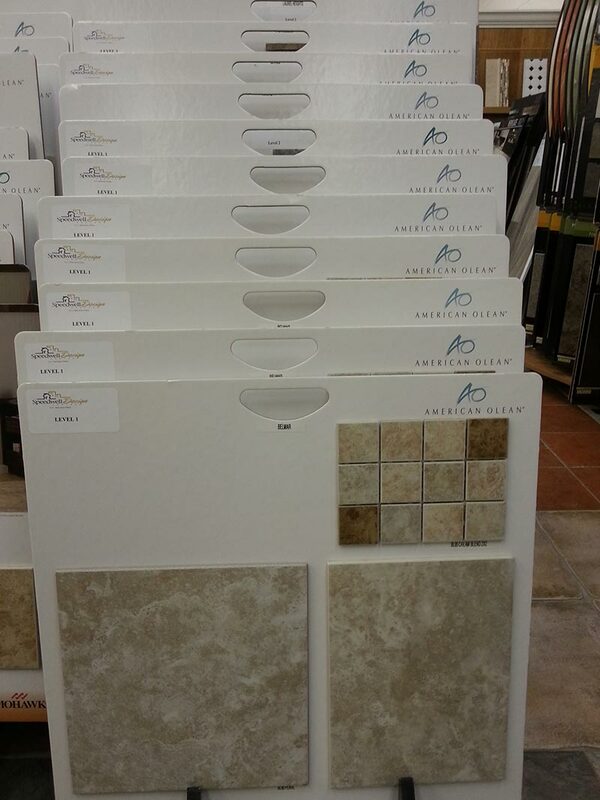 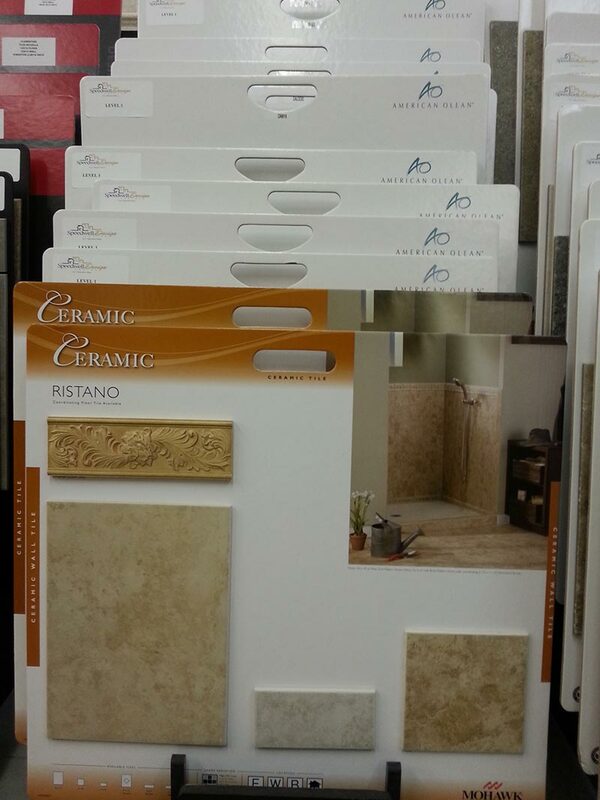 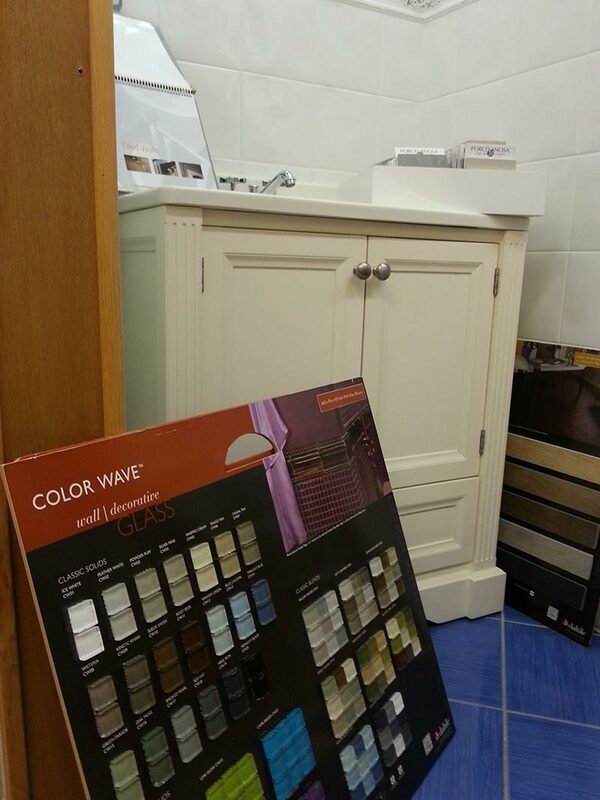 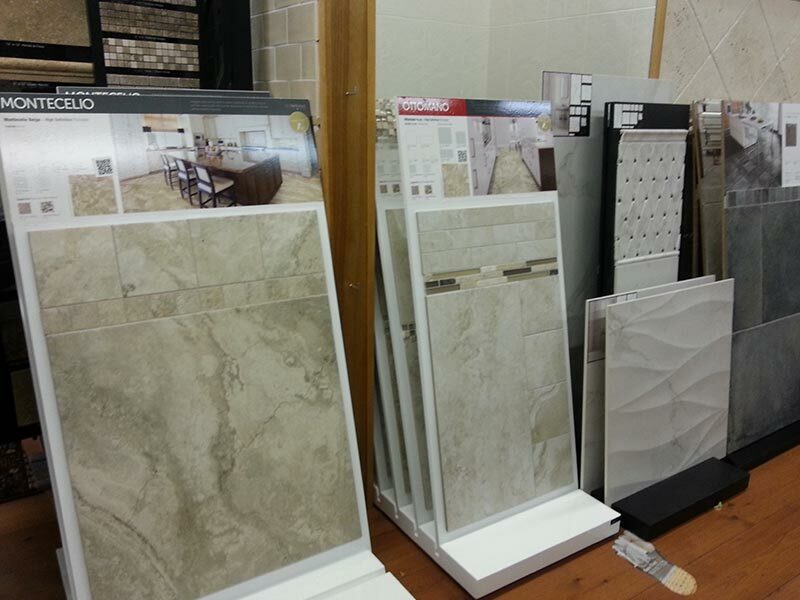 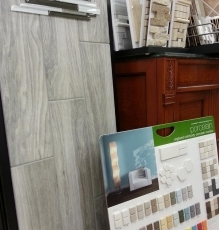 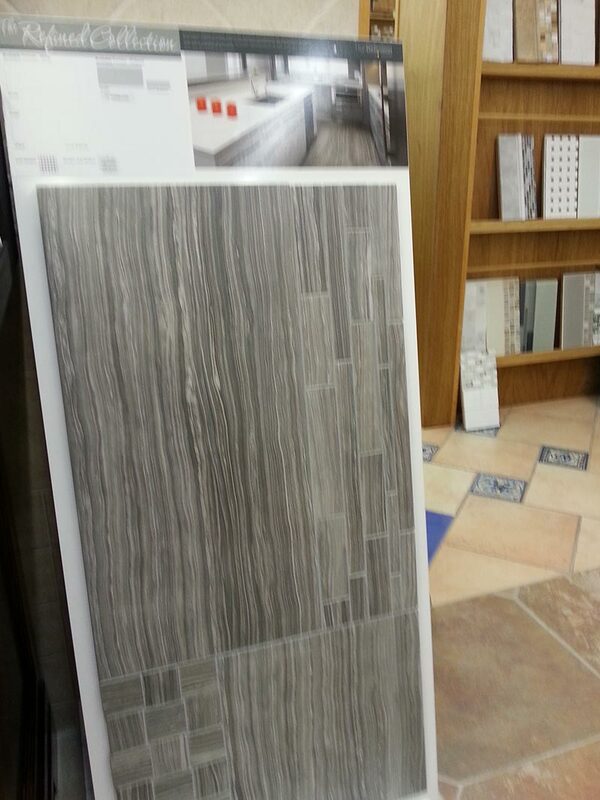 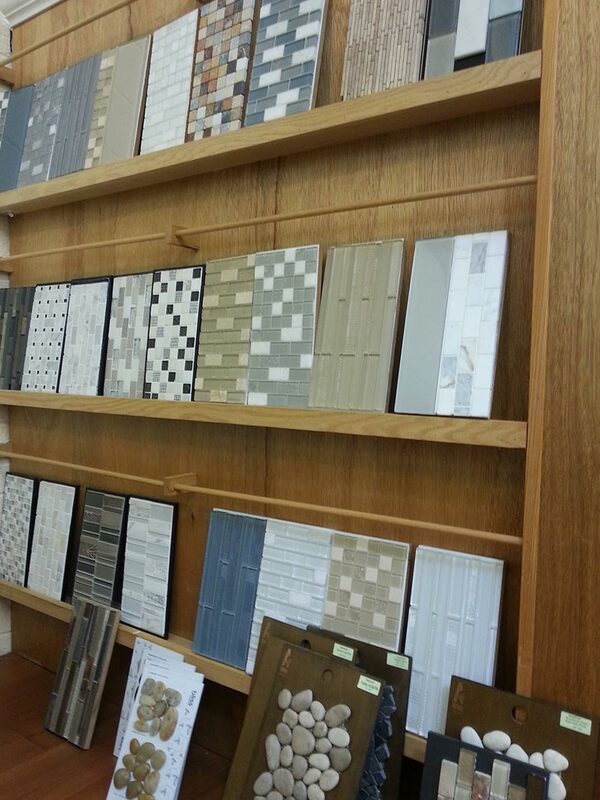 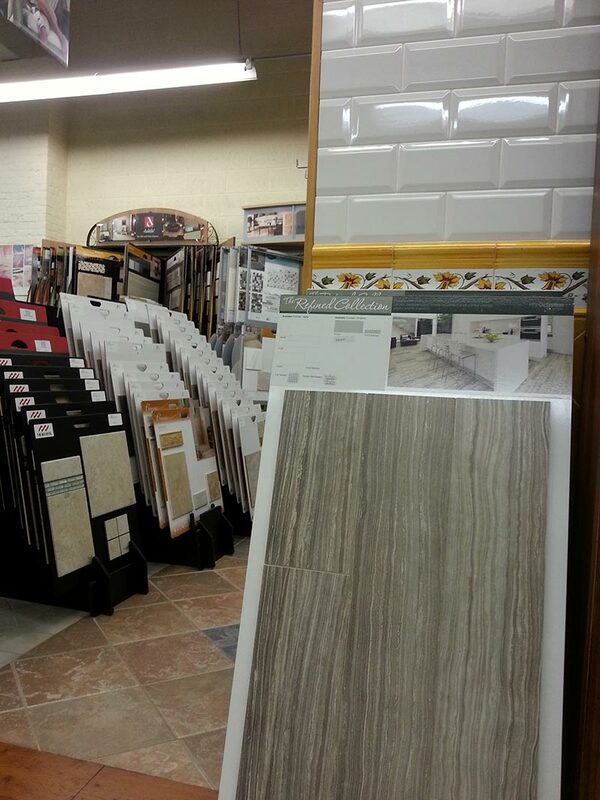 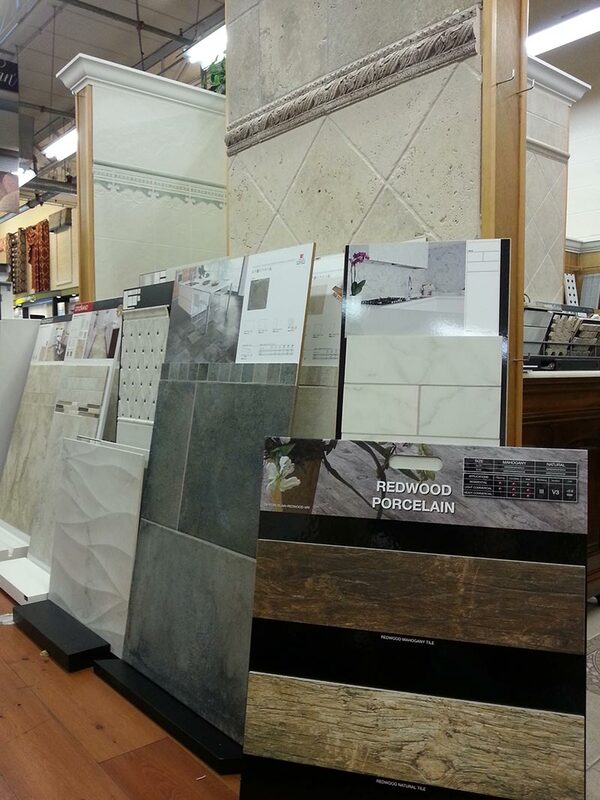 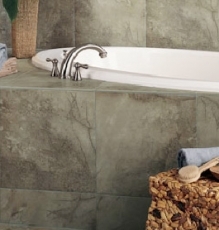 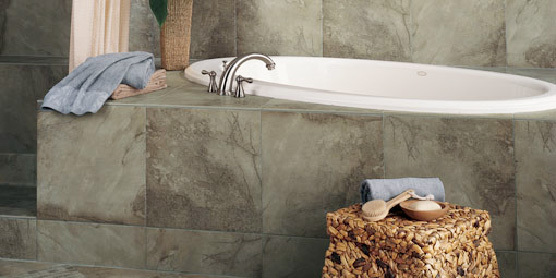 For exciting selections of tile in New Jersey, Speedwell Design Center is the right choice. 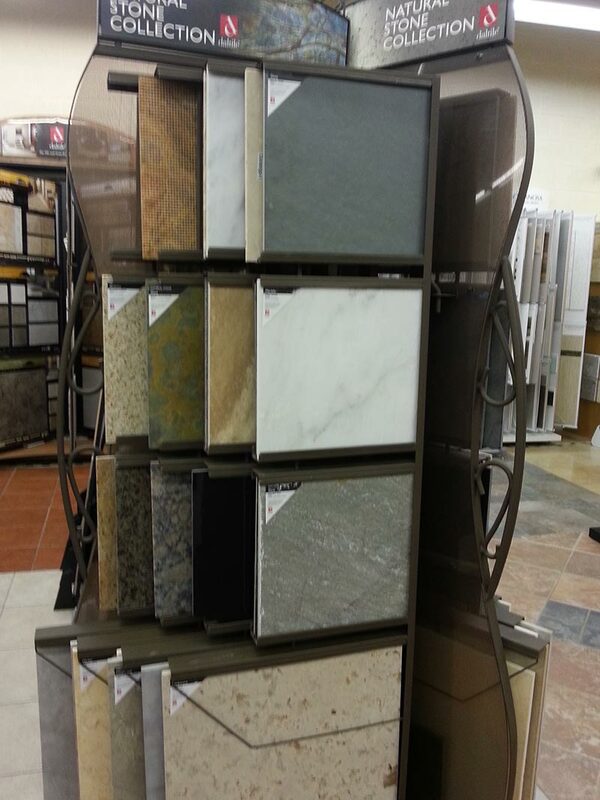 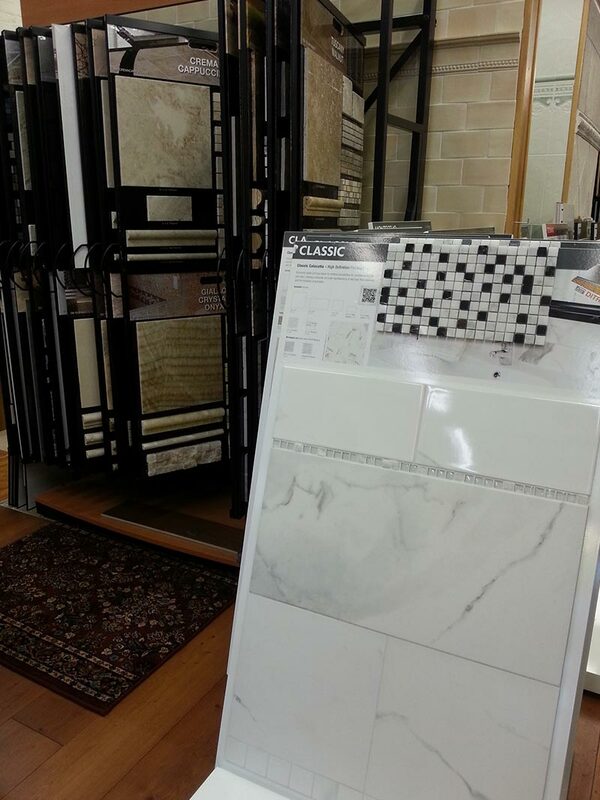 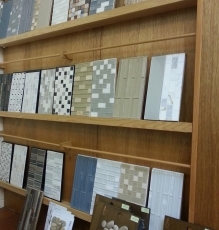 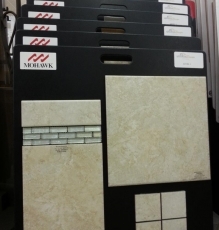 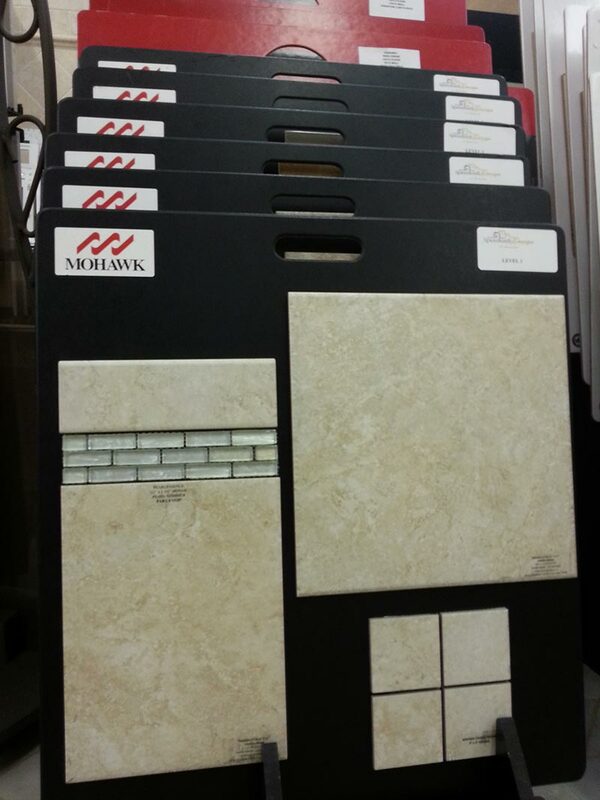 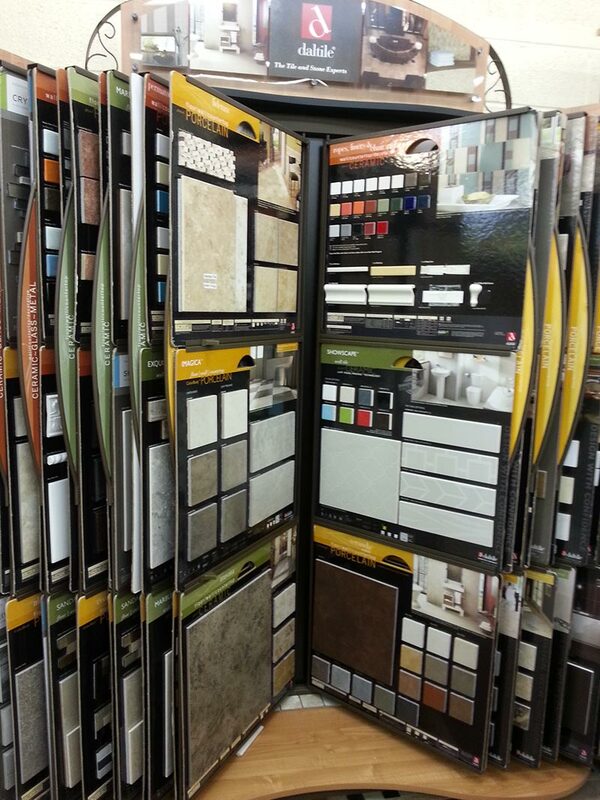 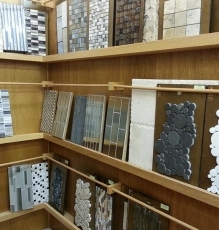 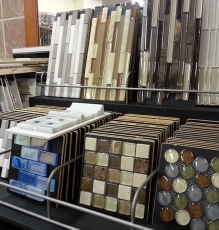 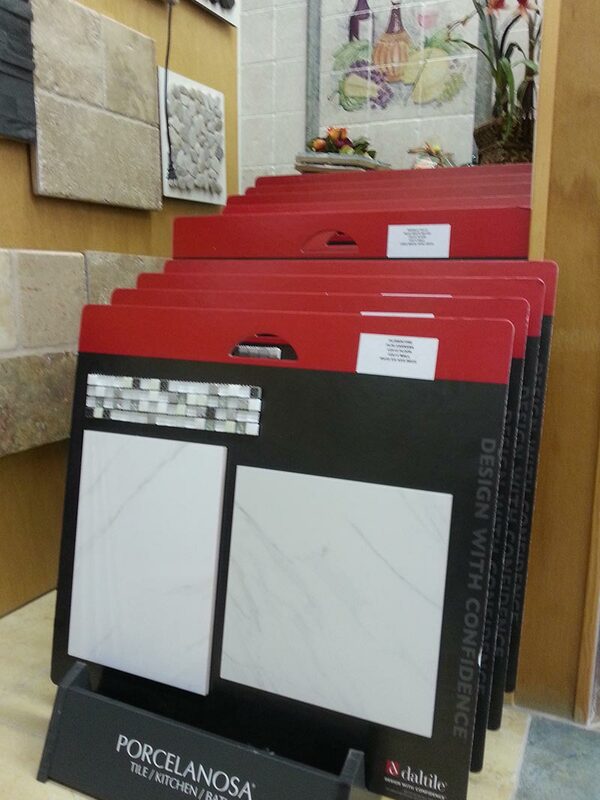 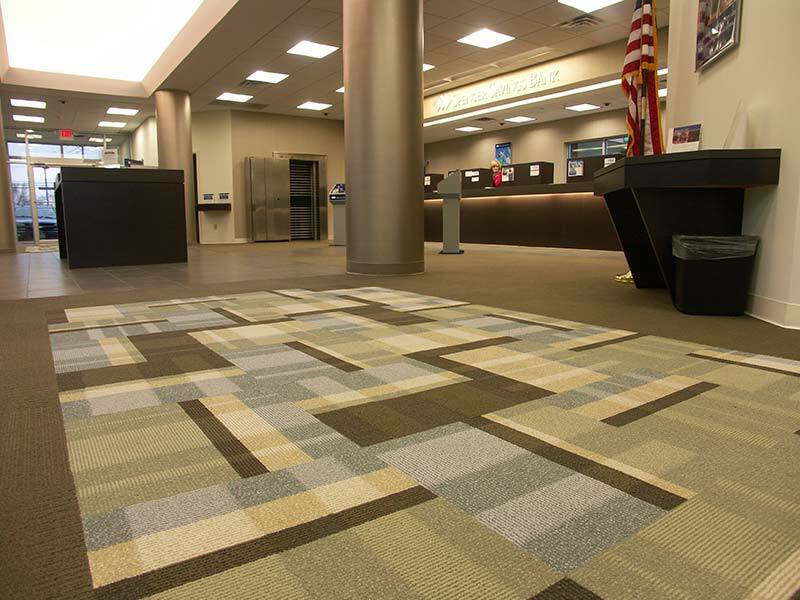 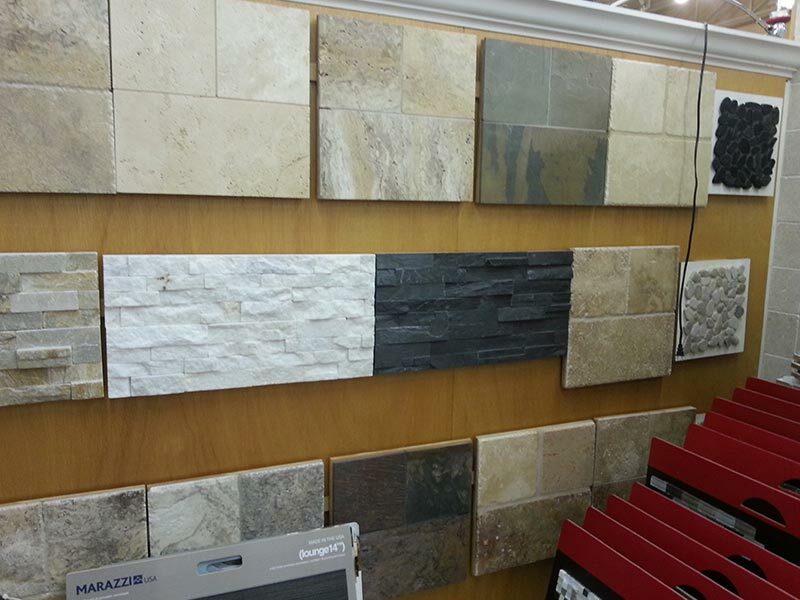 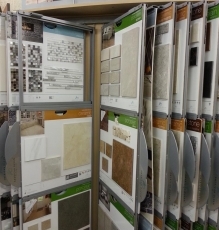 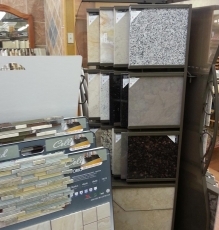 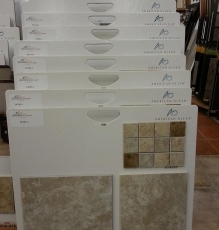 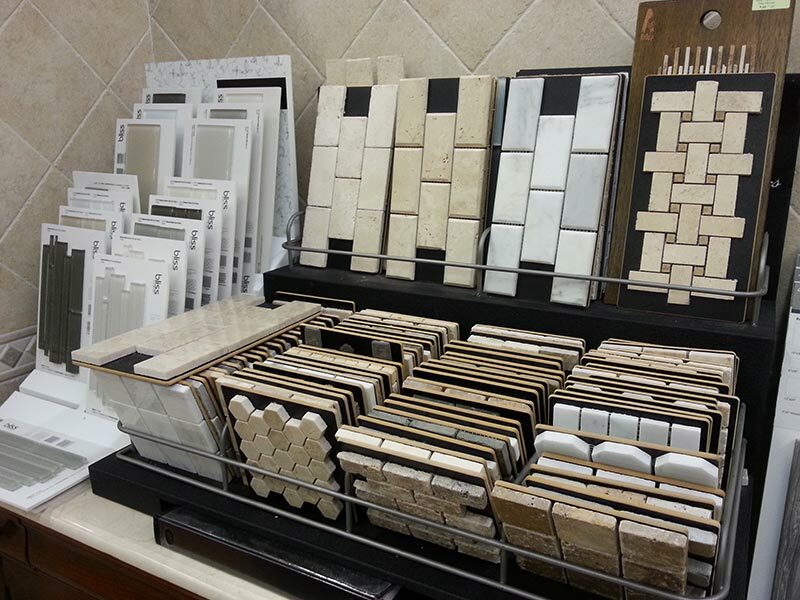 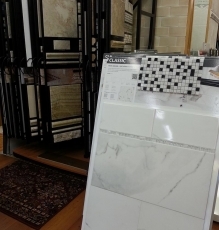 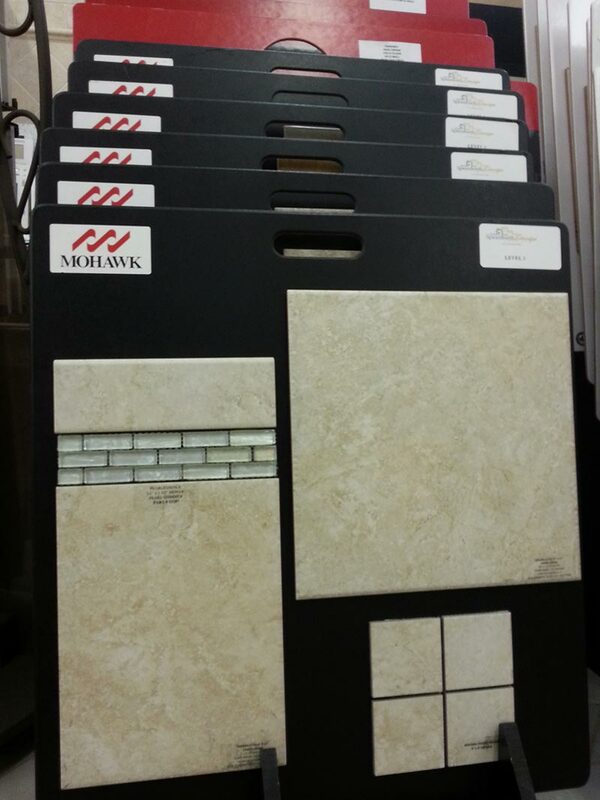 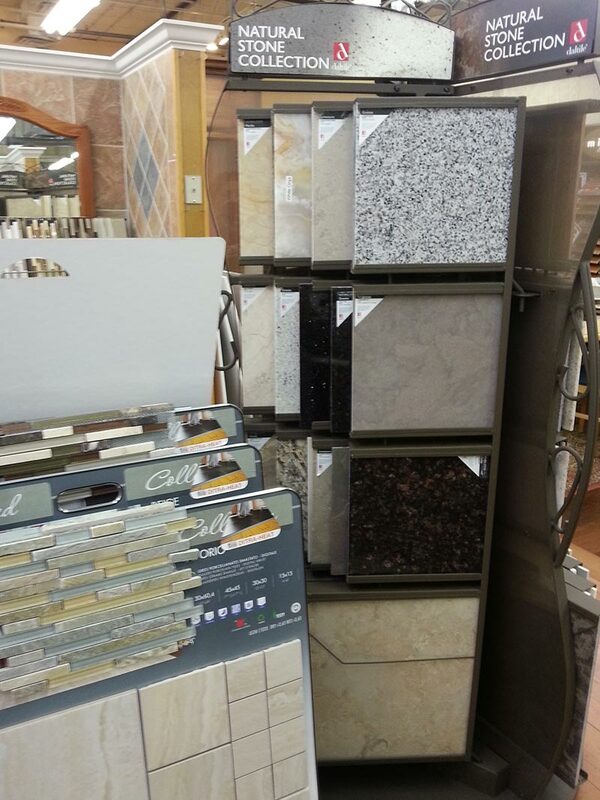 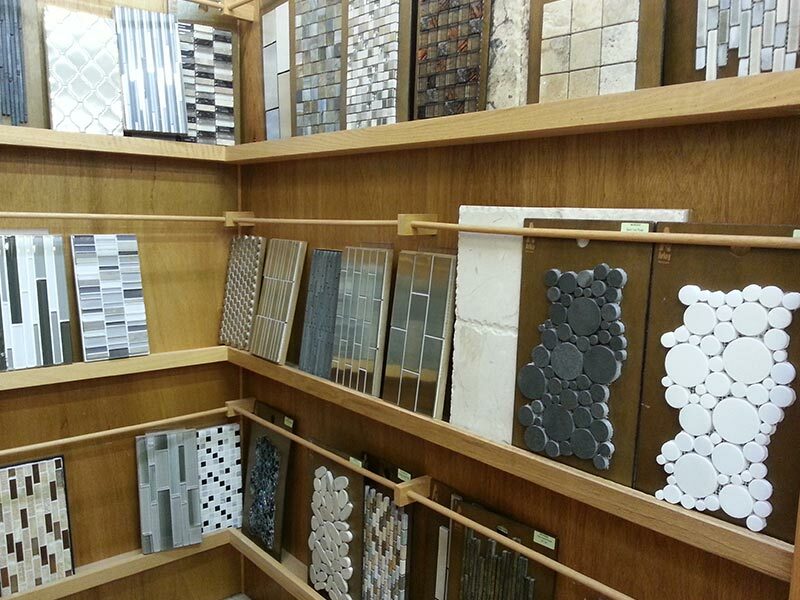 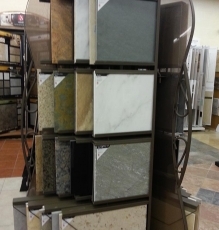 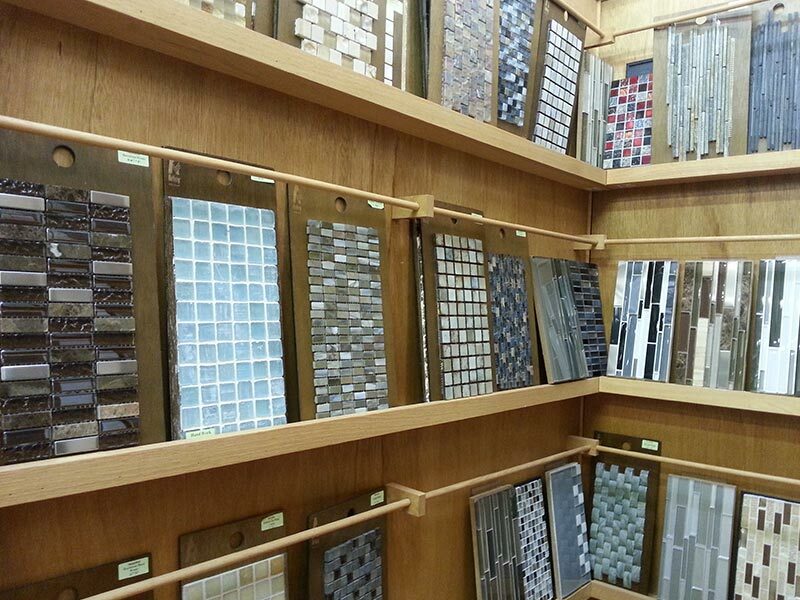 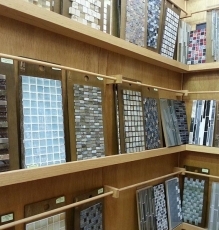 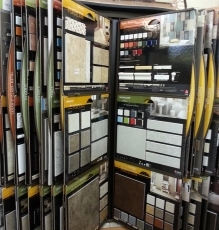 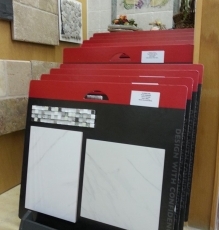 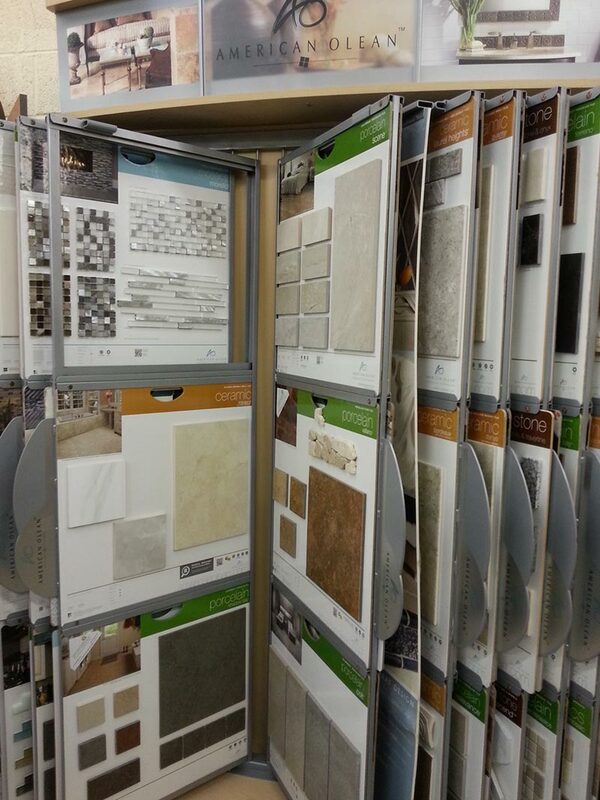 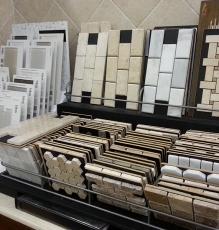 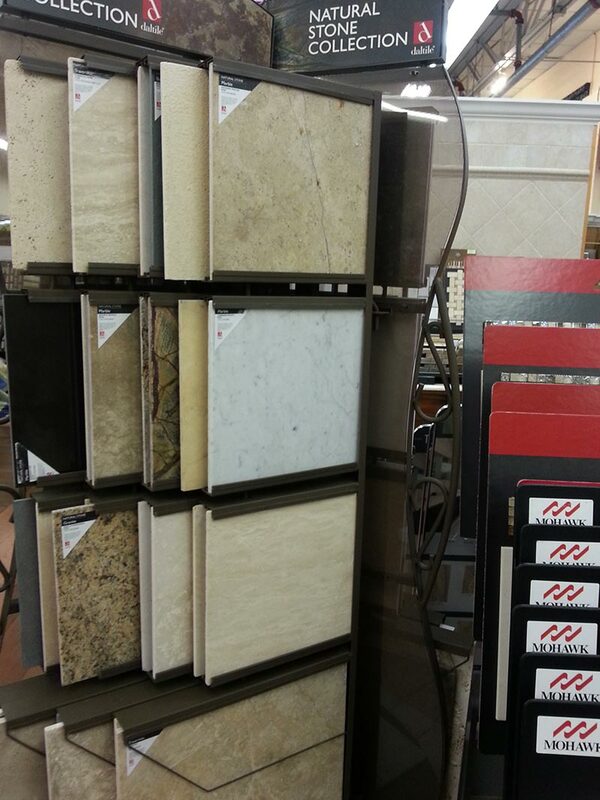 Please visit our vast Tile and Natural Stone Library, where our Designers will help you select and purchase at commercial pricing!